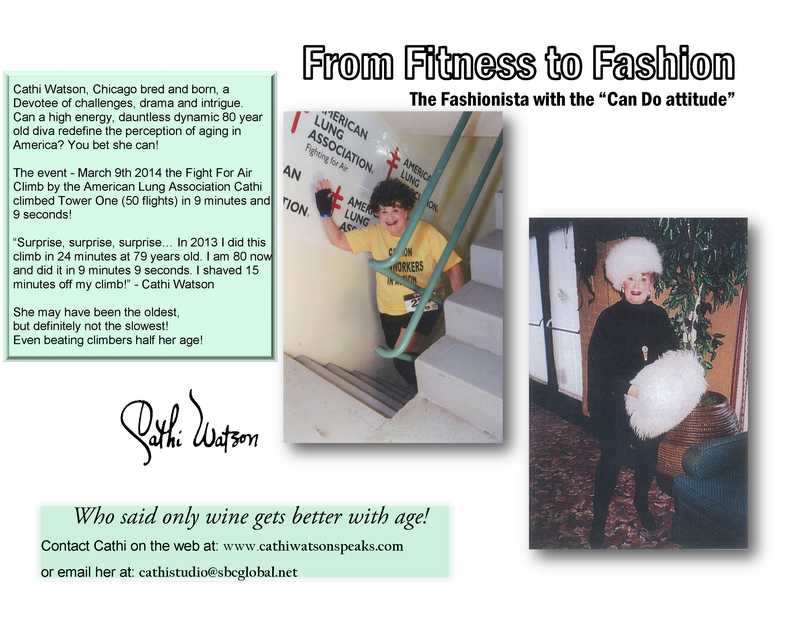 ‘SIMPLY AGELESS,’ EXERCISE EVANGELIST, PERFORMANCE ARTIST, AUTHOR and FASHIONISTA! 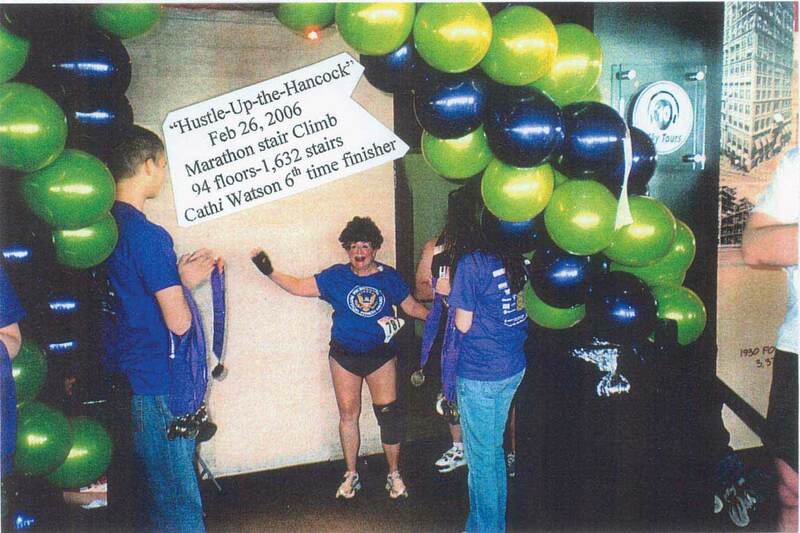 MARCH 10, 2013…Cathi climbed TOWER ONE 50 flights…her time…24 mins 8 seconds. 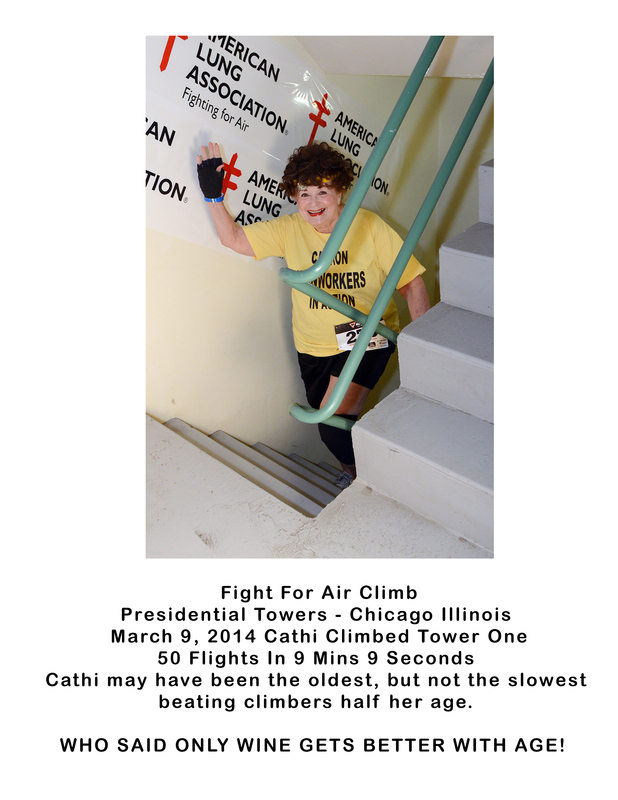 Cathi may have been the oldest but not the slowest beating climbers half her age. WILL I SEE YOU AT THE TOP IN 2014! 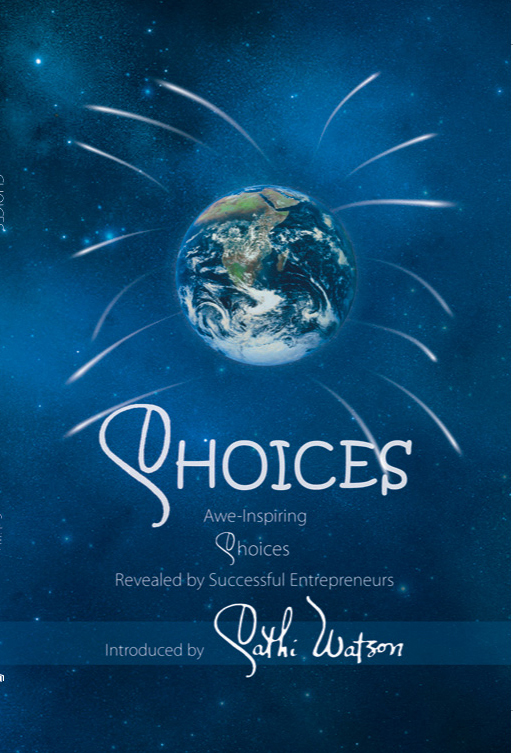 CHOICES, awe-inspiring choices revealed by successful entrepreneurs. CHOICES ROCK, ages 30 something to 85. You’ll laugh, you’ll cry, you’ll rejoice in their victorious achievements. Click on ‘CHOICES’ to read more. 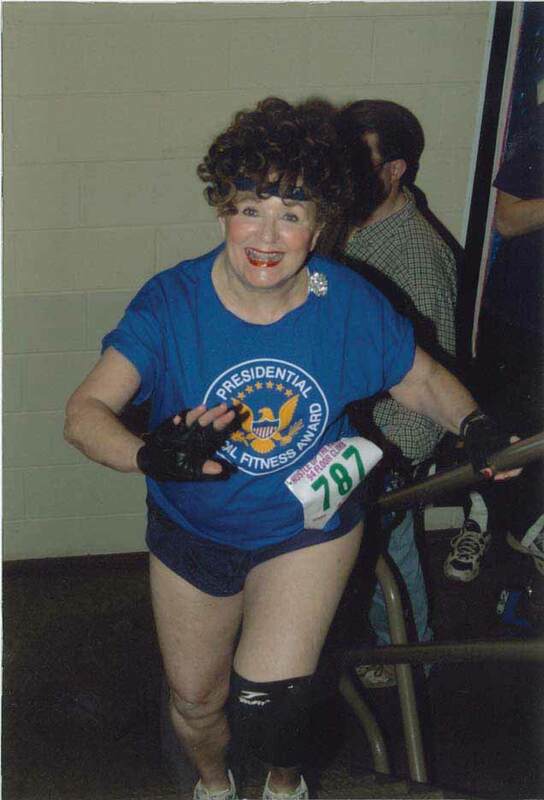 An advocate on The President’s Council of Physical Fitness & Sports. MAY HAVE BEEN THE OLDEST, BUT NOT THE SLOWEST…TIME 21 mins. WHO SAID ONLY WINE GETS BETTER WITH AGE! WILL I SEE YOU AT THE TOP IN 2013??? 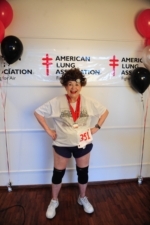 Cathi Watson…Marathon Stair Climber Extraordinaire! 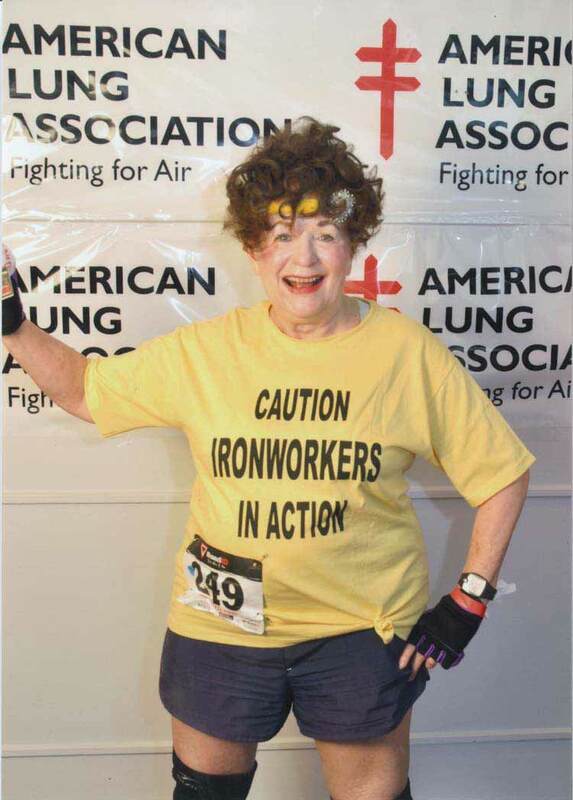 FIGHT FOR AIR CLIMB….AMERICAN LUNG ASSOCIATION! SPONSOR: IRONWORKERS DISTRICT COUNCIL OF CHICAGO & VICINITY. THE RUSH, UNDENIABLE, THE CONQUEST, A TRIBUTE TO PERSEVERANCE AND DETERMINATION. They came from far and near, they came from all backgrounds, men and women, all ages, short and tall. “They came to challenge themselves to fulfill a commitment, to pay homage to those who paid a tragic price to ‘smoke their last cigarette.” Eight years to Seventy-Seven years. I WAS THE OLDEST, BUT NOT THE SLOWEST! YEAH!!! 2012…WILL I SEE YOU AT THE TOP! 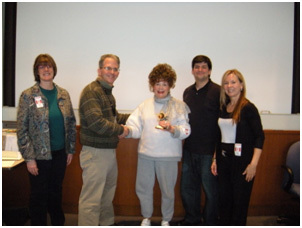 CONGRATULATIONS Cathi you were nominated by Jan Jensen and WON an “International Women’s Day Outstanding Service Award” presented by the Women’s Information Network. “We at the Women’s Information Network (THE WIN) congratulate and honor you for your extraordinary efforts to make a positive difference in the World. This recognition is being awarded as part of our celebration of the 100th Anniversary of International Women’s Day. Log-on for a City near you…It’s a Celebration YOU’RE INVITED! 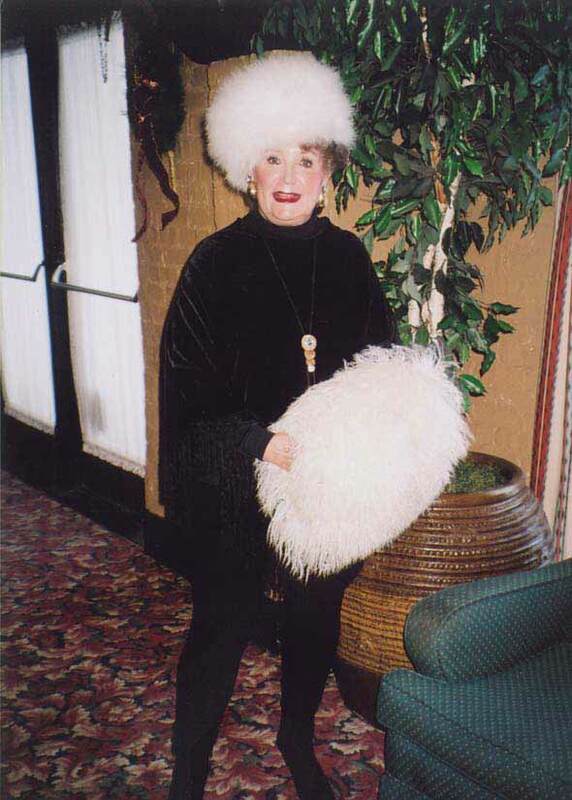 BREAKING NEWS…NOW YOU CAN HEAR Cathi FIVE DAYS A WEEK ON INTERNET RADIO. Local, National and International…All ages and topics.